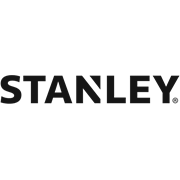 The Stanley 5 piece 5002 Series Chisel set is fully heat treated forged steel for longer life. 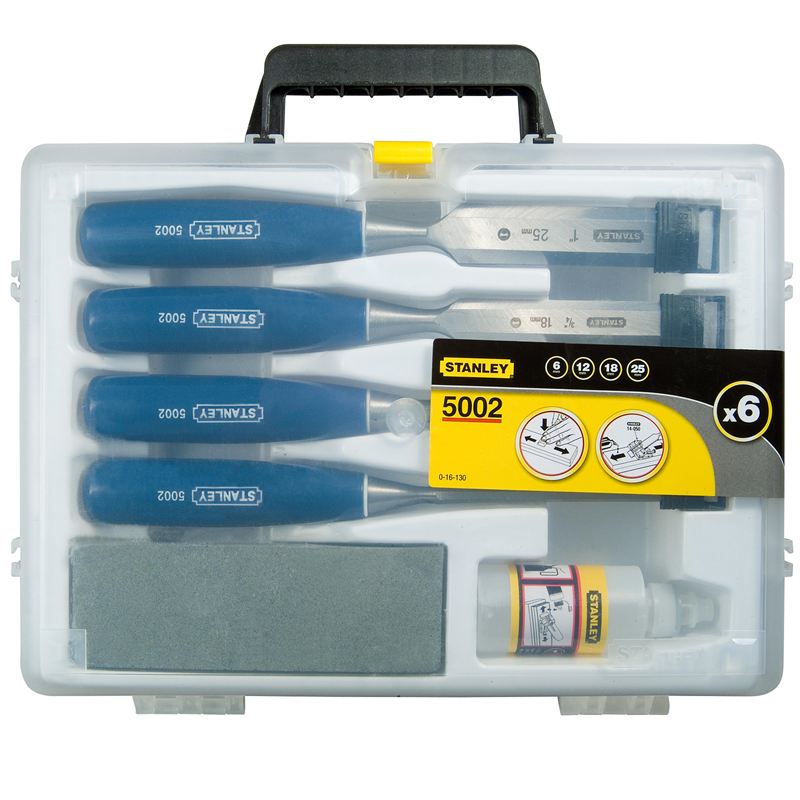 The lacquered blade has be designed for rust prevention, with a comfortable polypropylene handle for comfortable grip. 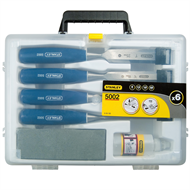 Kit include sizes- 6, 12, 18, 25mm wjocj are supplied in a carry case with oil and sharpening stone.